The Honourable Salote Radrodro was first elected to parliament as a Social Democratic Liberal Party (SODELPA) candidate following the 2014 elections. 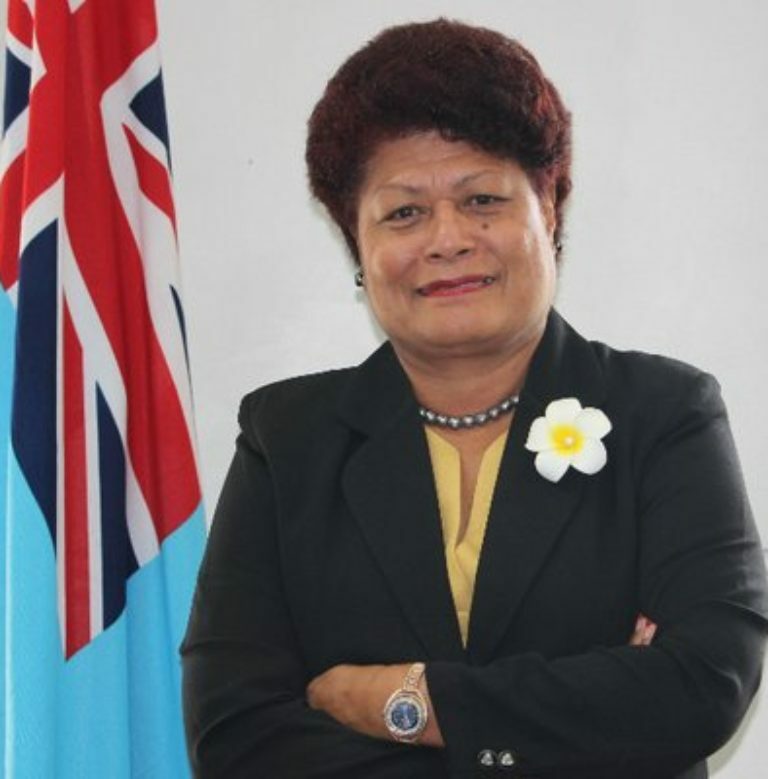 As one of eight women elected to the 50-member parliament, she said that she hoped they could “work together across parties for the empowerment of other Fijian women.” She served as the Opposition Whip in 2017 and was re-elected in the 2018 general elections. Hon. Radrodro obtained a Bachelor of Arts in Management and Public Administration and a Masters in Governance from the University of the South Pacific. She spent 36 years as a public servant, working in the Ministry of Foreign Affairs, Public Service Commission, Ministry of Health and Ministry of Women, Social Welfare and Poverty Alleviation from which she retired in 2012.